I started out as a teacher and, after moving to NSW in 1983, became a full-time mother to two daughters. I had always been interested in Liberal politics and because I was willing and kept standing for positions, I kept getting promoted. I call politics the career I had when I wasn't having a career. 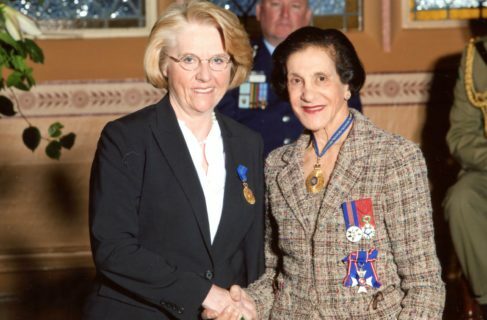 I was President of the NSW Liberal Party's Women's Council for five years. 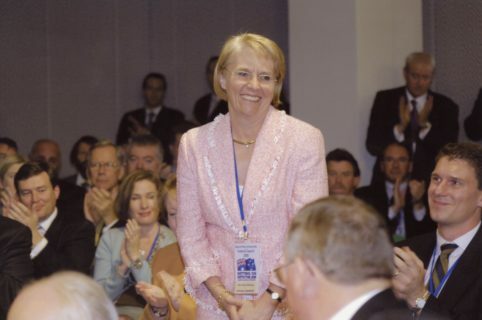 While serving as the President of the Federal Women's Committee (1994 – 1997) I was the co-ordinator of the National Liberal Women's Forum, credited with the increased number of Liberal female MPs at the 1996 election. People asked me why I didn't run myself, but I got great satisfaction seeing women I had mentored getting through. Women back in the 90s needed a lot of encouragement. The next generation is more confident. The biggest questions raised were, how do you cope in the bear pit and remain feminine yet compete in a male world? The forum became a support group, a mentoring programme that still exists. Women still have to be 110 per cent to win a pre-selection in a safe seat. They have to be far better than their male counterparts. 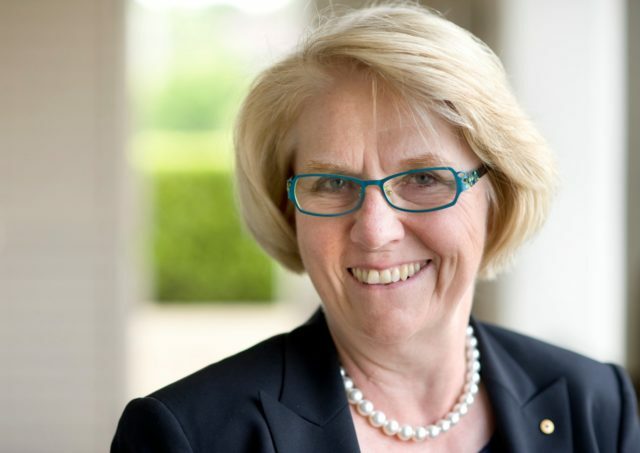 I served as the State President of the Liberal Party's NSW Division and between June 2005 and February 2008 was the Federal President of the Liberal Party of Australia, the only woman to hold the position in the Party's 60-year history. I faced many of the same situations women going into parliament face, like being taken seriously. It was lonely, though I did have a couple of male mentors. 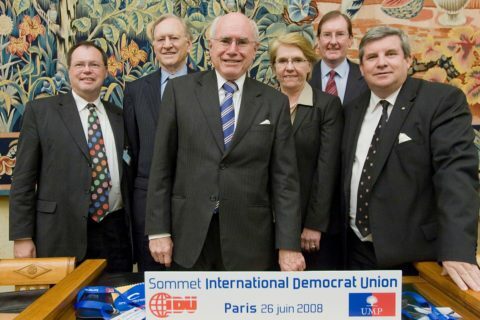 My strongest supporter was the then-Prime Minister, John Howard. 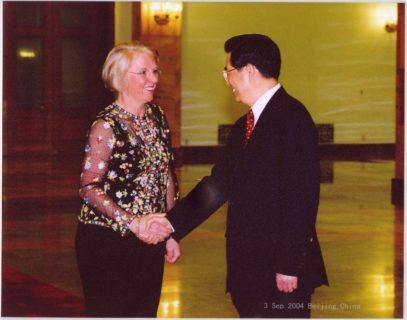 Between 2007 and 2010 I was chairman of the International Women's Democrat Union. 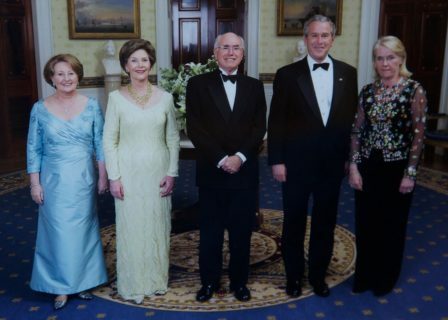 A highlight was dining in the White House at the table of Laura Bush. I also served on the organising committee of the International Conference of Asian Political Parties from 2007 to 2011, visiting Beijing as a guest of the Communist Party of China. Being involved in politics took me to places and allowed me to meet people I could never have dreamed of otherwise. On MLC: I was only at MLC for my last two years of school but it was there I remember becoming aware of the importance of service to the community.